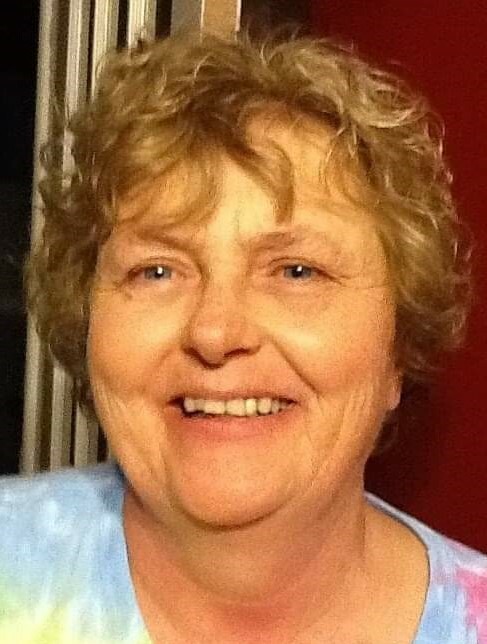 Age 63, of South Webster, passed away Tuesday, April 2, 2019 at SOMC in Portsmouth. She was born February 19, 1956 in Portsmouth to William James and Sarah (Brunner) Devlin. Sara worked as a clerk at the Post Office. In her free time she enjoyed playing Bingo and spending time with her grandchildren. She is survived by her son, Thomas (Amy Fisher) Belcher, Jr. of Lucasville; daughters, Kaye (Joe Conard) Devlynne of Columbus and Mary (Tim) Belcher-Smith of South Webster; brother, Edward (Kimberly) Devlin of Idaho Springs, CO; sisters, Sharon Bramblette of Miami, FL, Barbara Knight of Simi Valley, CA, Judy Phipps of Danville, IN; grandchildren, Hadley Smith, Maximilian Conard, and Rory Conard; sisters-in-law, Vivian Devlin of Las Vegas, NV and Sandra Devlin of Lincoln, NE. In addition to her parents, she was preceded in death by her brothers, William and Patrick Devlin. A memorial service will be held at 5 p.m. Friday, April 5, 2019 at D.W. SWICK-NELSON FUNERAL HOME in South Webster with Pastor Henry Burkett officiating. Friends may call one hour prior to the service. Fond memories and expressions of condolence may be shared at www.DWSwickNelsonFuneralHome.com.